Boasting over 120 distilleries Scotland is home a veritable tapestry of whiskies that stretch from the border to the tips of the Outer Hebrides. Every malt and blend holds unique characteristics largely derived from their provenance, but few people get to visit them all. 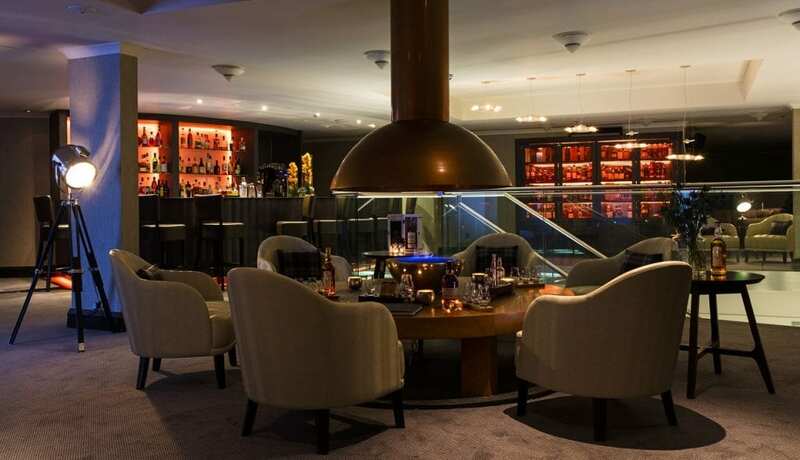 To get a flavour you need to head to a gateway to Scotch whisky and kick off your experience in the hands of the Glasshouse Hotel and a man who has, Ken Hanley. 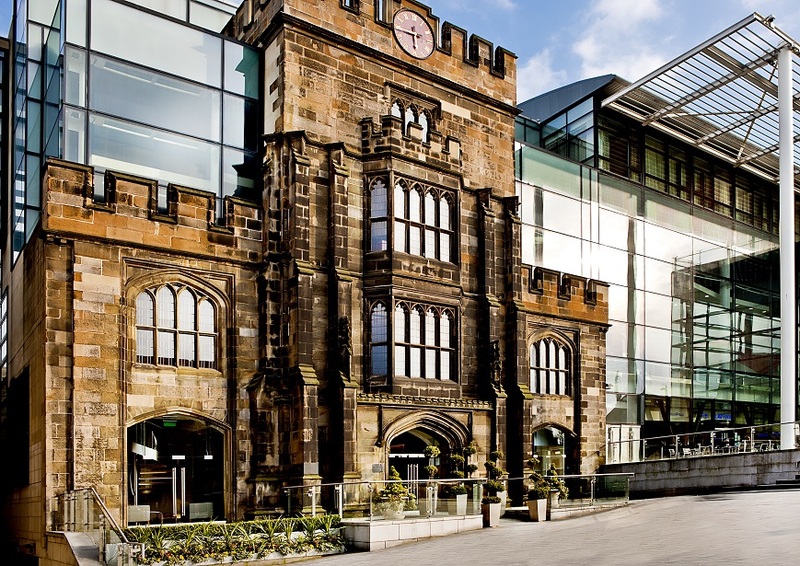 Based in the heart of Edinburgh and housing 77 luxurious bedrooms the Glasshouse is an idyllic base for anyone wanting to enjoy the delights of the Scottish capital. Cosy contemporary rooms offer spectacular views of the city centre, with exceptional shopping, cuisine and theatre experiences on its doorstep. But the real sell for whisky fans is its cosy Snug. An open fire place takes pride of place in the centre of the room with a cabinet of carefully curated whiskies occupying an entire wall next to the bar. Their cocktail menu is a nice starting point for whisky pros and novices alike, offering such treats as the Whisky Sour which comes topped with a froth of Punk IPA and The Peaty Kiss, a surprisingly heavenly mix of Laphroaig whisky and Jagermeister. Bar snacks can also be provided, but if you want the full experience then you need to employ the services of Mr Hanley. 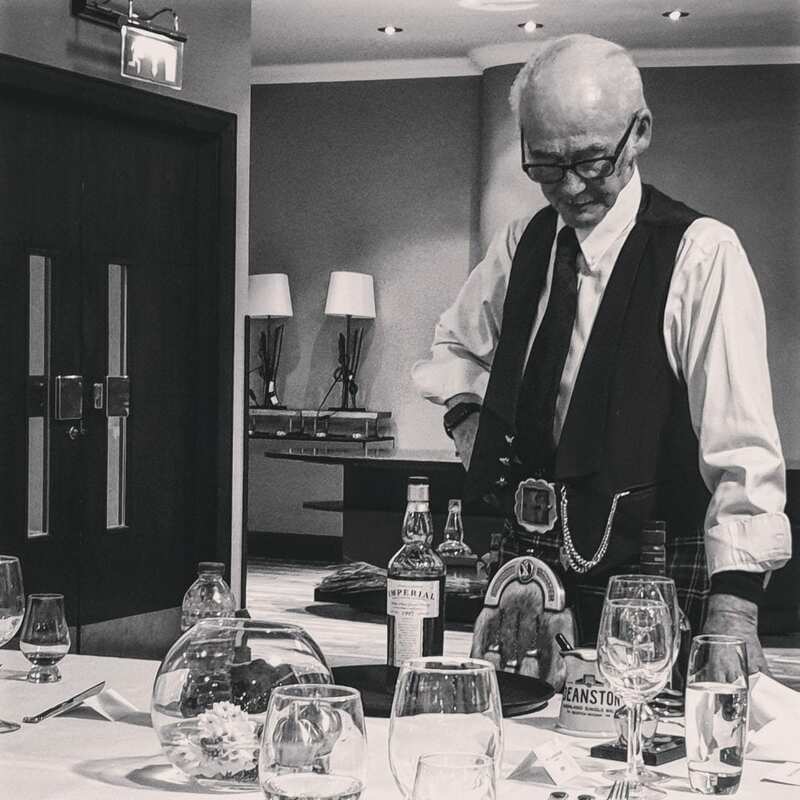 As the hotel’s whisky ambassador Ken has a wealth of knowledge about Scotland and its ‘water of life’. He works closely with The Glasshouse to create bespoke experiences for each guest, crafting unforgettable experiences that take guests on a journey throughout Scotland, sampling the unique flavours from each region. Following welcome drinks a typical Scotch whisky experience starts in the hotel restaurant where a tailored tasting menu is served by the hotel’s team of expert chefs. Classic dishes such as Cullen skink – a thick Scottish soup made of smoked haddock, potatoes and onions – venison and Scottish cheeses are paired with an array of tasty drams. Even as a relative whisky ‘pro’ I was surprised not to see any whiskies I had tried before. The Macallan Gold was a particular favourite, although a Gordon and MacPhail Imperial 1997 paired with raspberry ripple, honeycomb and oat scone was a real treat. The following morning, nursing sore heads, guests are escorted for a distillery tour at a local producer. Located just eight miles from the historic town of Stirling Deanston Distillery is a top pick. The whisky is handmade by a small team of local craftsmen who rely on traditional distilling techniques. It takes pure water directly from the River Teith, which also provides a sustainable energy source, making Deanston the only distillery in Scotland to be self-sufficient in electricity. 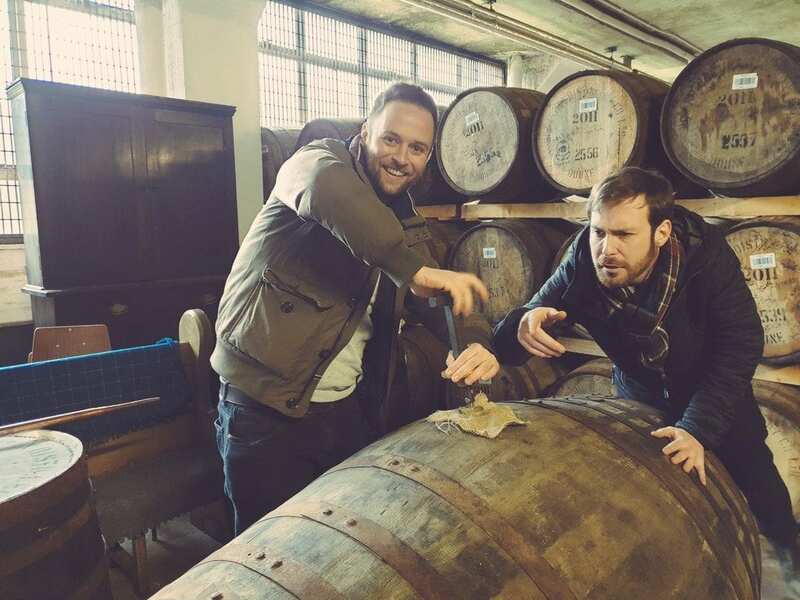 A tour around the premises is both informative and fun, and you’ll feel right back on track after sampling a selection of its wares in a 1830s weaving shed which holds a remarkable 45,000 casks. With a healthy appetite lunch is just a short drive away at the historic Roman Camp, made all the more comfortable by a handy whisky supply supplied by Ken en route. The hotel and restaurant was built in 1625 for the Dukes of Perth and has operated as lodgings since the 1930s. Today it boasts a 3-star AA award winning restaurant lead by Ian McNaught and Darren Cotteril who serve up delightful local cuisine. A hearty soup and a sandwich will do the job for most, ensuring you are comfortably full for the ride home. Arriving back in Edinburgh you have the pick of the Royal Mile to enjoy with several whisky shops, pubs and experiences dotted along the famous strip. Royal Mile Whisky shop has a wide selection of spirits in the heart of the old town where you will be able to bag a few take-homes. Johnnie Walker also recently announced plans to open an attraction on Princes Street featuring rooftop bars and a retail space alongside a ‘multi-sensory, immersive’ visitor experience. The proposal devotes three of the former House of Fraser store’s seven floors and is designed to guide attendees through the brand’s 200-year history and cover the science of whisky making. 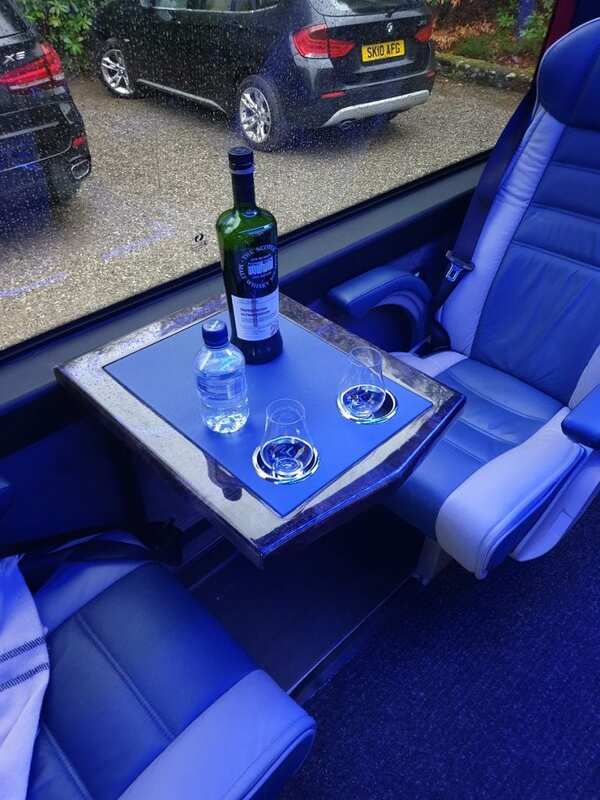 Find more information on The Elite Whisky Package at The Glasshouse here. The package costs £2,500 for two and includes two nights’ B&B accommodation, a seven-course whisky tasting dinner and a distillery tour.